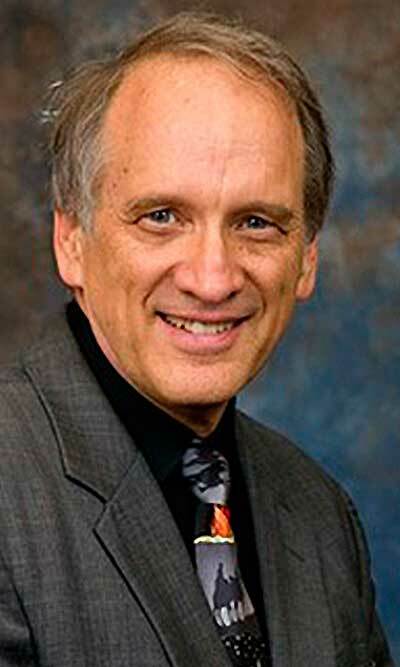 Loma Linda University Health today announced that Lowell C. Cooper, MDiv, MPH has retired from his position as chairman of the Board of Trustees after 15 years of service, and that Thomas L. Lemon, MDiv, who has served on the Board of Trustees since 2010 has been elected chairman. The transition occurred during the December Board of Trustees’ meeting. Lemon was elected as a General Vice President of the General Conference of Seventh-day Adventists at the General Conference Session in San Antonio, Texas, held in July 2015. Previous to this, Lemon was the president of the Seventh-day Adventist Church in Mid-America headquartered in Lincoln, Nebraska and began serving in that role in November of 2010. The Mid-America region covers nine states plus a corner of New Mexico. It is home to 68,000 Adventists in six conferences. Lemon also served as president of the Minnesota Conference of Seventh-day Adventists. Lemon received his BA degree from Southwestern Adventist University and a master of divinity from the Seventh-day Adventist Theological Seminary at Andrews University. Lemon’s wife, Jan, is a career educator. The couple has two adult children and four grandchildren. There were many milestones reached at Loma Linda during Lowell Cooper’s 15-year tenure as Board Chairman. Loma Linda University School of Pharmacy was established, as were the Schools of Religion and Behavioral Health. Loma Linda University Health also celebrated its 100th Anniversary. Under Cooper’s leadership, Loma Linda saw the openings of the Surgical hospital, Murrieta hospital, Highland Springs Medical Plaza, the Tom & Vi Zapara Rehabilitation Pavilion, the Behavioral Health Institute, the Centennial Complex and the San Bernardino Campus.